This building can be modified for almost any climate and comes in many sizes. It can also come in custom sizes. It has been built enough times that it has become a well oiled machine both in terms of performance and production. It costs around $295 per sf. 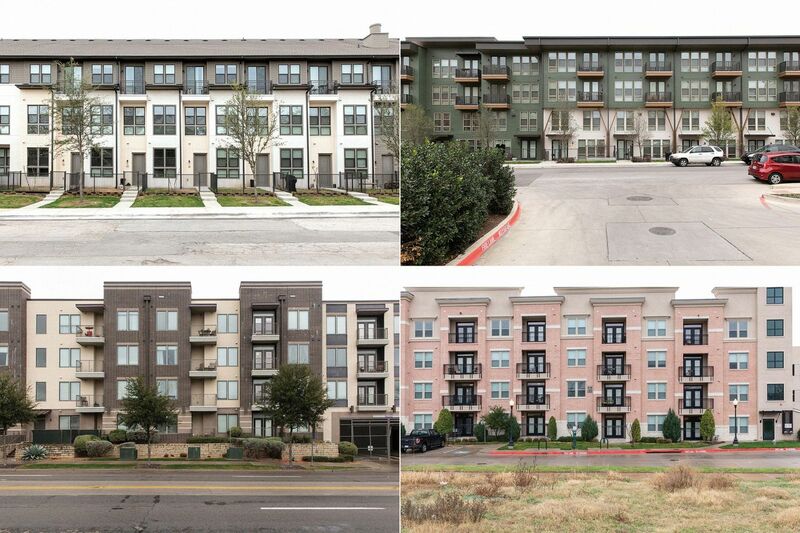 The construction drawings range from $5,000 to $10,000 depending on size. Most models can be built by our crew in one month anywhere in the world. In this scenario you must add travel and accommodations for our crew. Of course our drawings are aimed at owner builders doing this themselves as well. This can cut costs by close to 40%. The Most Versatile and Economical building design in the world. Earthships can be built in any part of the world, in any climate and still provide you with what you need to survive, with ‘modern’ amenities, if desired. This building method is called Biotecture. Earthships provide security in economically unsecure times. Earthships cost about the same as a conventional home, but a conventional home does not come with all the electricity and water you will use. 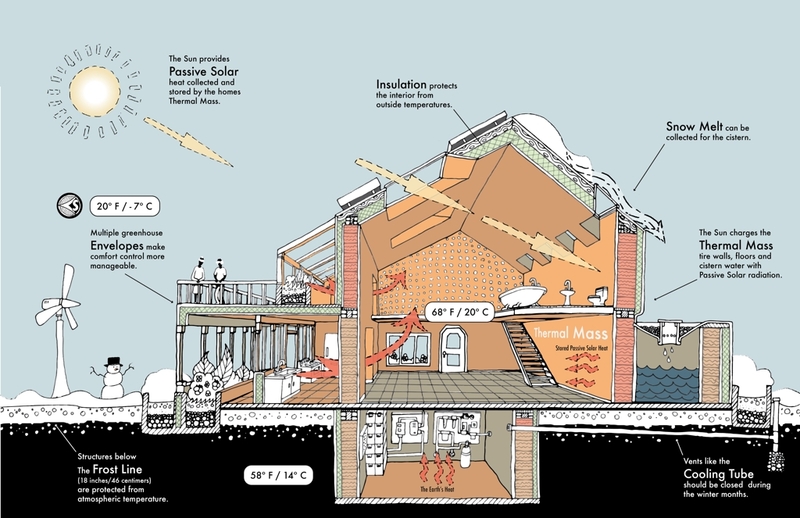 A conventional home is bad for the planet, is not strong and uses materials that require a lot of fossil fuels to manufacture and get to your building site. 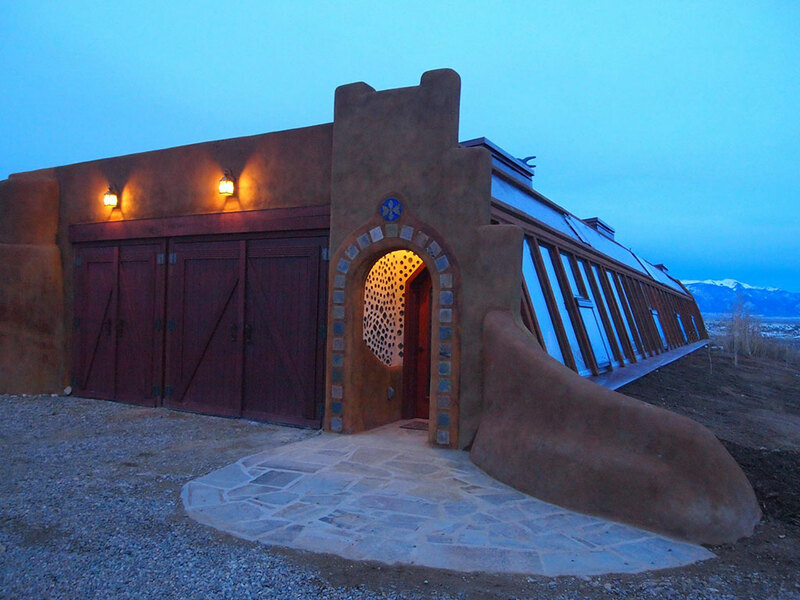 Global Model Earthship Designed to meet Standard Building Codes. 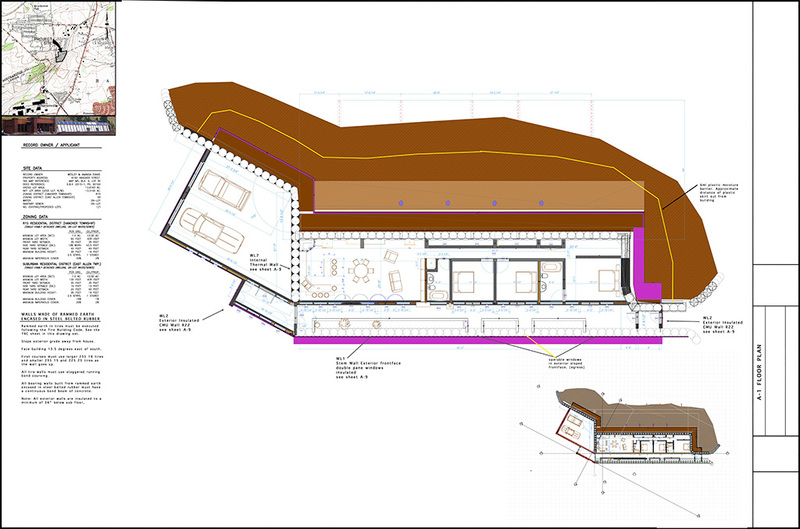 All of our construction drawings are designed to meet standard building code requirements. 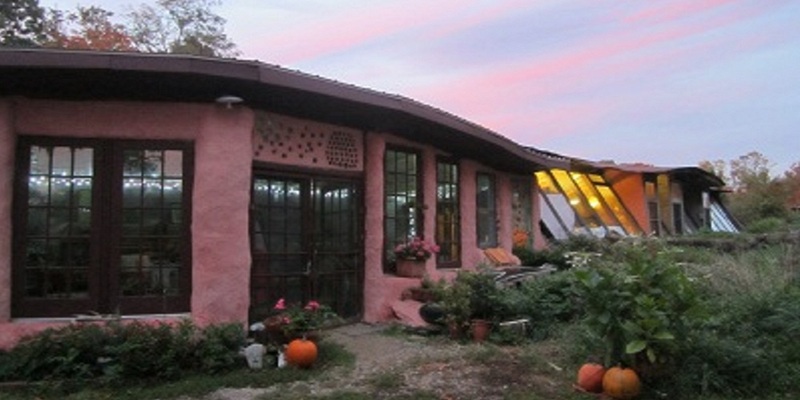 Earthship Biotecture cannot guarantee your plans will qualify for a building permit. 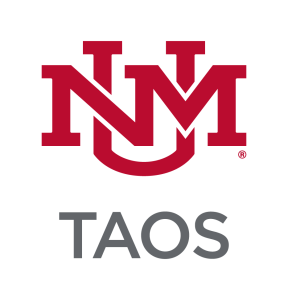 That is because before granting a permit, building code departments sometimes require changes or additions to architectural plans that have been submitted. 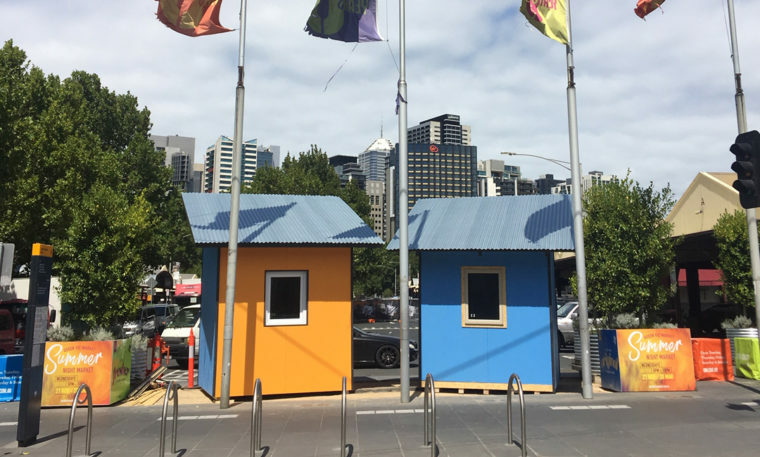 Once we mail your final plans to you and you find they require changes for a building permit, we will do them for you at our normal hourly rates. 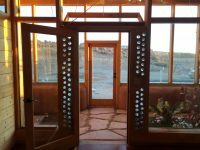 After you receive your plans and you require modifications, including a redesign of your project or value engineering, Earthship Biotecture reserves the right to charge an additional fee to make these changes. Please note that we mail you your final plans only after you have reviewed them and given us your approval. 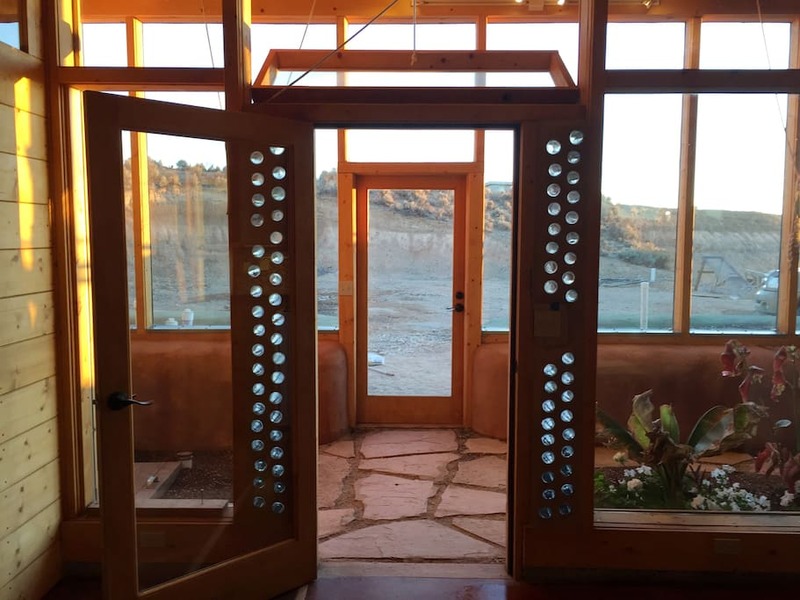 Earthships can provide you with tax incentives and a higher resale value.